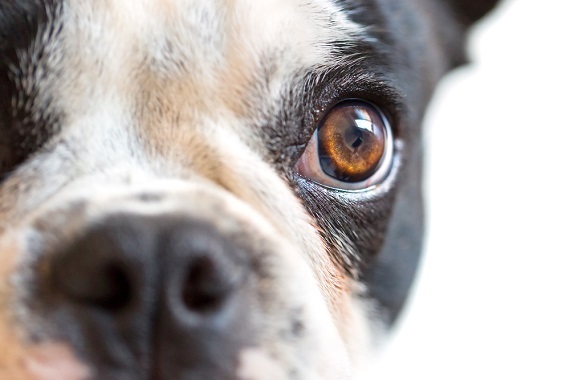 People love their pets so discussions of dangerous dogs can be a controversial topic — but when it comes to insurance, it’s a costly issue. 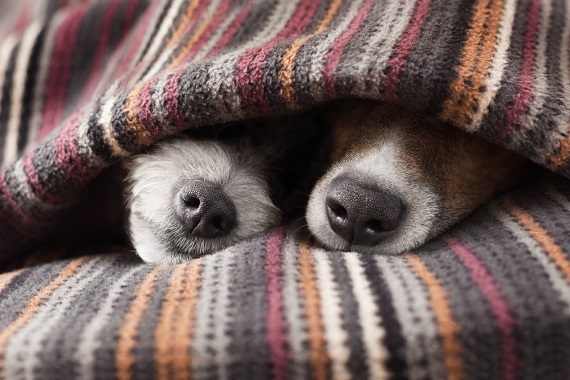 In 2014, dog bites and other dog-related injuries accounted for more than one-third of all homeowners insurance liability claim dollars paid out – a total of more than $530 million, according to the Insurance Information Institute. 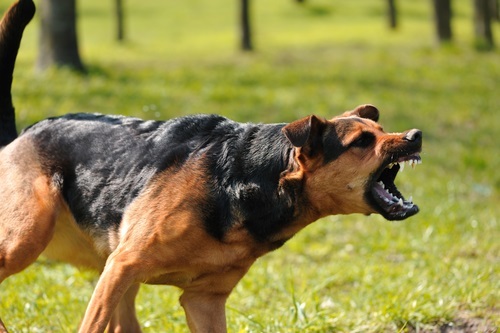 The number of dog bite claims are going down – they dropped by 4.7% in 2014 – but the average cost per dog bite claim is climbing. In 2014, it was up 15 percent to $32,072 – compared with $27,862 in 2013. 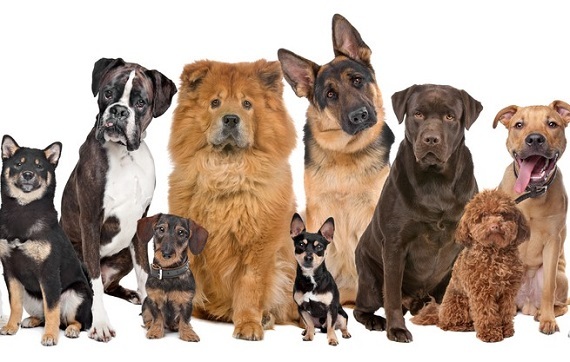 If you have a dog or are thinking of getting a dog, talk to your insurance agent about the insurance considerations.